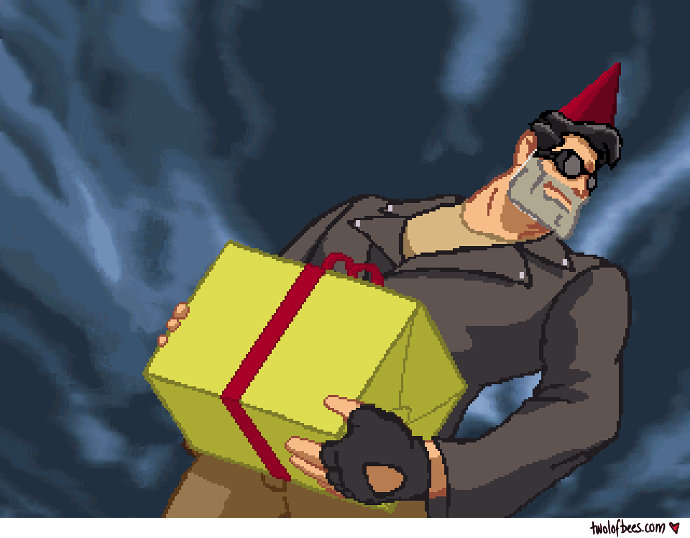 My Linux port of Full Throttle Remastered shipped on my birthday. Unfortunately, it landed super fast and we didn't have enough time settle on a solid release date. If we had, I was planning to do something like this to tease it.